COMMENTS: Purchased this sprayer top with WSP's 2.5oz Aluminum Silver Bullet Bottle and it works great! Very good quality at a very affordable price! I get a consistent spray with it each time... Doesn't clog or shoot out in a stream. I get a nice, even misting with it. Very happy with the quality, price & performance of this top! 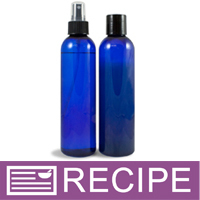 COMMENTS: We use this spray too for our big spray as well as our linen spray. It’s very effective and gives a broad mist. 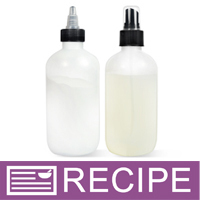 "Black Ribbed Sprayer Top/clear cap"
COMMENTS: I used these sprayer tops with aluminum bottles. They made the bottles look very professional looking. I liked the fine mist spray that they produced, also. COMMENTS: These Sprayer tops are by far the most affordable that I’ve seen on the internet. They deliver a fine mist even though it’s says it doesn’t....perfect for my primer facial mists. COMMENTS: Great quality. I have never ran into problems with these sprayers. "I love these tops "
COMMENTS: Used these for linen sprays and they worked great. This is my second time ordering them. COMMENTS: I recently added Room & Body Sprays to my Line Up -- WSP has everything I need and at a great price. COMMENTS: Nice for the price and gives the fine mist I needed. COMMENTS: Love these spray tops. My body sprays look dance and work great with these. I am ecstatic!!! COMMENTS: We use this sprayer top for facial toner and its a great sprayer! I was concerned because not all sprayers are actually good but this one is nice and even. Works great for a facial spray because it doesnt spit out any large bubbles just a nice, fine mist. COMMENTS: I had no problems using this sprayer. The spry comes out as a fine mist, just enough product comes out. You can either trim the tubes at the bottom or just use them as it is and insert them into the bottle, I didn't notice any problems using the sprayer when I didn't cut the tube. COMMENTS: Perfect for my needs. Easy to trim. Sprays perfectly. "These look great with my bottles"
COMMENTS: These look great and work great! I will be ordering more soon! COMMENTS: I thought these little sprayers were just perfect. You can't beat the price. They are not cut to length because they fit so many bottles but it doesn't take long to fix that. COMMENTS: Love it! Very quiet & easy to spray. "Used for homemade facial toner"
COMMENTS: I used this sprayer top for a bottle of homemade facial toner. It worked great! I also tried it out on a bottle of facial serum (only liquid oils) and it did actually pull the oils up through the sprayer, however I wouldn't recommend this sprayer for that. The spray with oils is a very forceful spray that you wouldn't want to spray directly on your face. However, for toner it had a fine mist spray. COMMENTS: These sprayers are really nice, they do not clog like others I have used. COMMENTS: These sprayers work very well. I have had trouble with other brands in the past. These seem durable and reliable. I use them with bottles for various things. And they hold up. I will buy these again. COMMENTS: Theses are the only sprayers I have used for yrs. Easy to trim for the 2oz. Bottles. No trimming for your 4oz. Great product! "My go to lid for light oils"
COMMENTS: This is one of my go to sprayers for lighter oils. COMMENTS: These tops fit my 4 oz boston rounds perfectly and spray nicely. COMMENTS: These sprayers seem pretty durable and I haven't had any issues with them. I will definitely be staying stocked up on them. COMMENTS: Spray tops can be pretty expensive, these are priced much more reasonably than other places I've looked. Getting them here, I can trust the quality! I won't order these from anywhere else now! COMMENTS: Never had a leak with these. They fit tight and spray a good mist. 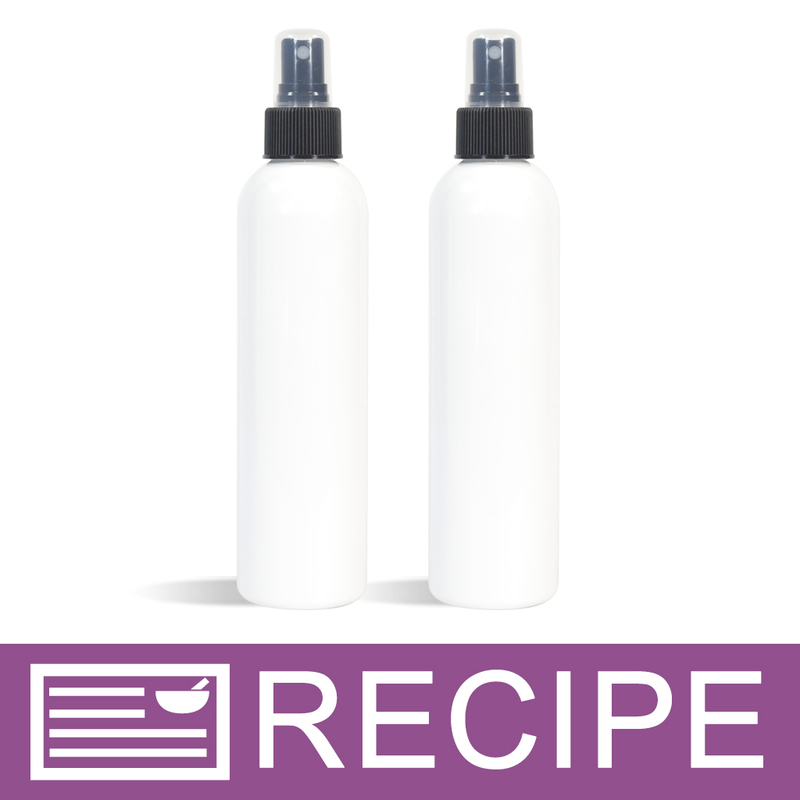 I make a makeup setting spray and these tops are perfect because it is a light mist instead of a heavy spray. I will be continuing to buy these. COMMENTS: I USE THESE FOR ALL MY SPRAYS. NEVER CLOG. COMMENTS: I love these sprayer preferably in black. They add a nice professional look to your product and they work very well. I sometimes I have to cut them for the shorter bottles but its no biggie. I use these for my after shower oils, and bug spray and when I ship I never have to worry about leakage. COMMENTS: Love these sprayer tops! The black contrasts beautifully with clear, translucent, and white bottles. The sprayer mechanism works wonderfully. COMMENTS: These pumps really work! Spraying is consistent every time I pump. I will order again. COMMENTS: I loved this. For sure easy to spray n steady stream. "Have used these for years"
COMMENTS: I have been using these sprayers for several years. I love the black color that goes well with my label and I have never had one break! COMMENTS: These little sprayers are perfect! 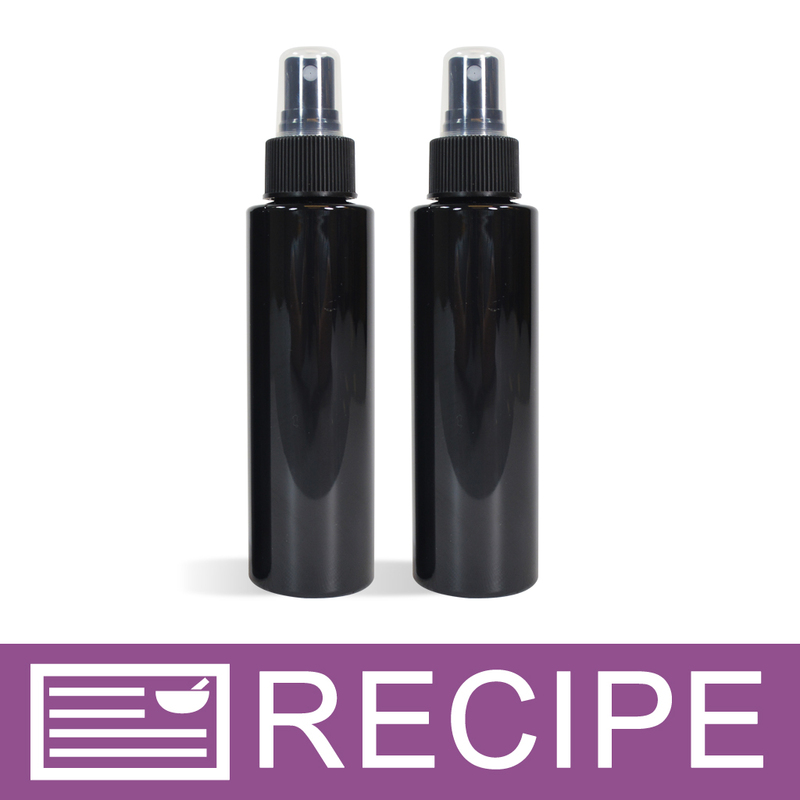 "Love the Black Fine mist Sprayers"
COMMENTS: These are a perfect fit for my 8 oz. boston round bottles, and work beautifully. COMMENTS: Nice sprayer, no issues! COMMENTS: Good quality sprayer top with a snug fitting cap. I really appreciate the length of the tube that draws the liquid out of the bottle, it's always long enough. If any adjustments are made it has just been to cut the tube to the right length for the bottle. "Great use for anything that can be sprayed "
COMMENTS: So use these for my all natural bug spray and hair detangler. Works well. COMMENTS: I use these for my room sprays and linen sprays, They work every time and I have never had an issue. The price is great! COMMENTS: Very nice, some sprayer pumps give out after a few uses, these really hold up well. Never disappointed. COMMENTS: I have found many uses for these tops, good product. "Black RIbbed Sprayer Top-Clear Top 24/410"
COMMENTS: A really sturdy little top. An excellent value for the required bottle. It doesn't get any better than this. • Very sturdy. Can be used over. COMMENTS: Look sleek and professional and work great. They are easy to trim, if needed, to accommodate smaller bottles. COMMENTS: Haven't had a problem with these not spraying as they should. Good sprayers. COMMENTS: Easy to use. Doesn't clog. COMMENTS: I use these with the aluminum bottles and they work great with no leaking. COMMENTS: What a great fine mist! I have had some that the spray is just too much, but not these. Love them! COMMENTS: The sprayer top works well and you can cut the tubing to accommodate the height of your bottle. COMMENTS: I love these sprayers because they can be cut to fit the size of the bottle. 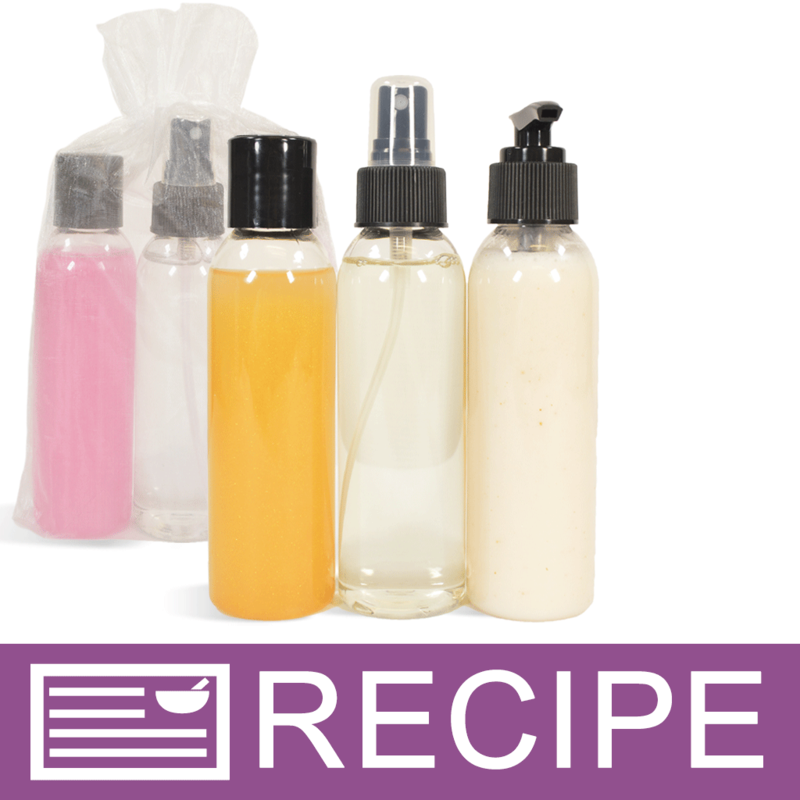 It is a must have for my business, as I use different length and size bottles. Thanks, WSP! "Great product and Great Price"
COMMENTS: I love these! I can't keep them in stock . COMMENTS: Perfect sprayer for my body sprays and room sprays. "24/410 Black Ribbed Saddle Pump Top"
COMMENTS: These sprayers don't clog and look great. A must have. COMMENTS: I had received wrong size from WSP but they had great customer service and were quick to get me out the correct one, thank you WSP! and these work quite well, I use them for body and linen sprays! COMMENTS: I am going to try this for my leave in conditioner and detangler. I can cut the straw to fit the bottles I am using. COMMENTS: This sprayer is perfect for our hairspray! It looks perfect with the amber bottle! COMMENTS: I used this with the metal spray bottle and it worked perfectly. I did however have to cut the bottom because it was so long, but I didnt have any issues with that at all. COMMENTS: Excellent, will purchase again, does what its designed to. "A must for every bath and body person." COMMENTS: I really like the packaging that WSP has to offer. They really help make my products look professional. COMMENTS: these are very high quality sprayers. they don't leak and i haven't experienced any clogging so far. would purchase again. "Not one bad one yet"
COMMENTS: These are perfect for body sprays, customers like the fact that the sprays reach the bottom of the bottle unlike some other brands. The look is very professional and the work great as long as you don't drop the bottle of course. COMMENTS: I use these for room sprays and dry oil sprays and never have any problems with clogging or uneven sprays. They work very nicely! COMMENTS: I used this to dispense my homemade but repellant. Works great! Doesn't clog and gives a nice even coverage when sprayed. COMMENTS: this product works great for my body spritz. 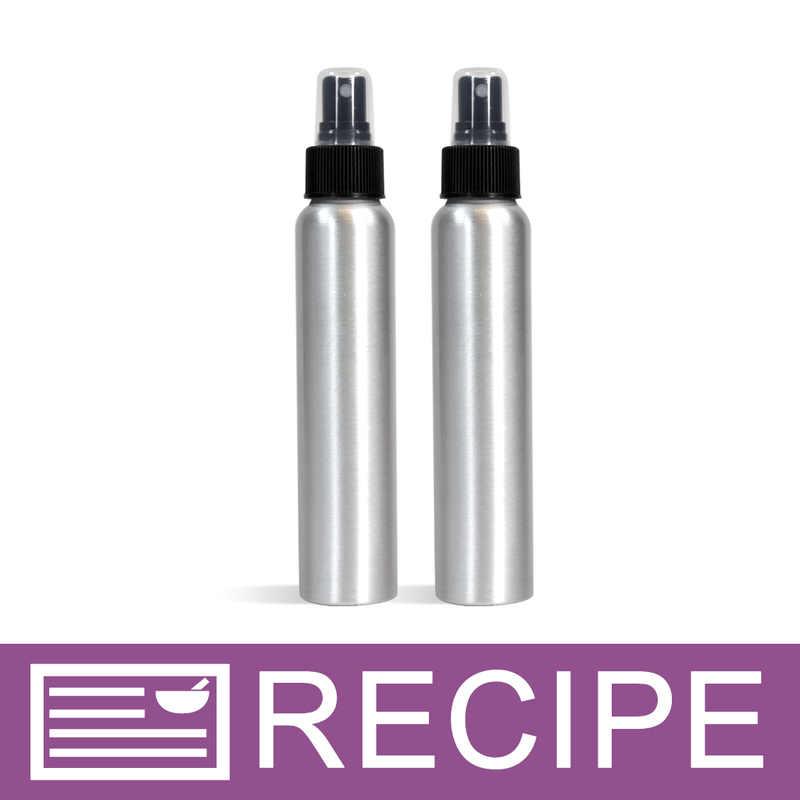 COMMENTS: These fit the bottles perfectly and are very durable and easy to use. COMMENTS: Perfect mist spray. Looks amazing used with the boston round amber bottles, great presentation for all your sprays. COMMENTS: Excellent sprayers. I use them for my leave-in hair conditioner and room sprays. Also for my bug spray. COMMENTS: I have used this sprayer for many years. I have never found a flawed sprayer in all the hundreds I have used! COMMENTS: I think that the black makes it look very professional. The plastic top is nice and stays on great. The dip tube is one of my favorite parts. It is nice and long for the "Don't Bug Me" or I can cut it for the shorter bottles to any size I want. This makes it so versatile. And gives a continuity to my products. And the spray top works well. That is very important. COMMENTS: They work great and love the looks it for my bottles! COMMENTS: Nice and non clogging tops with caps. COMMENTS: Even for the leave-in conditioner I just made as a total newb, it works perfectly. Really nice! 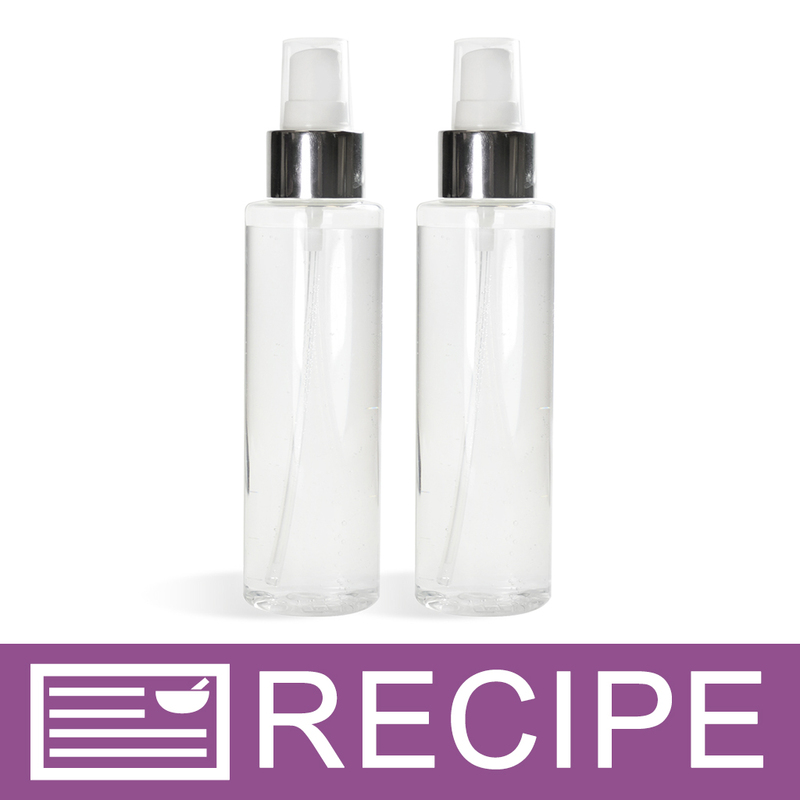 "Awesome fine mist spray top! " COMMENTS: Great product! I use this topper for my air fresheners. 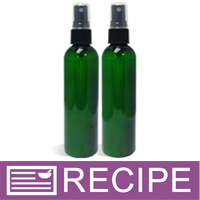 It sprays a nice fine mist which is perfect for all natural air fresheners. Love this! COMMENTS: Looks great with all bottles colored or clear. COMMENTS: There is not a ton I can really say about these. I use them all the time and they are very dependable. I have never received a broken one and never had one break in my custody. They seem like their are made of good quality and add a bit of contemporary design to the bottles that line my shelves. They never clog. I would recommend the use of these every time! COMMENTS: I use these spray tops in several products, like a leave-in conditioner. They always work great, never clog or break. I panicked because they were out of stock the other day, but they're back now! I use the black top with the amber spray bottle, and they look classy and sleek. I haven't tried the other colors yet because these look great. Just check your bottle height, but so far they have fit mine up to the 8 oz size. COMMENTS: I use this sprayer for "Don't bug me spray" It works perfectly. Doesn't spray all over the place like some sprayers I have used & doesn't leak. COMMENTS: Especially on the amber bullets. "Will this fit the 8oz boston round plastic bottles?" Staff Answer These sprayers will fit the 8 oz. Boston Round bottle. You will need to trim the drip tube to fit the length of the bottle. "what additional height does this add to a bottle when screwed on?" Staff Answer It adds about an inch to the height of the bottle. "Am using this with 4oz. Boston round bottles. Is there a way to shrink wrap the portion of the bottle where the sprayer meets the bottle? If so, what size shrink wrap is best? Would it also work to shrink wrap part of the bottle as well as this opening where spryer meets bottle? If so, what size is best for that? " Staff Answer Due to the wide shape of the Boston Round bottle, it is very hard to shrink both the top and the bottle. To get the band wide enough for the bottle, means there is quite a lot of excess around the cap. We do recommend shrink bands on our site for each of the items mentioned so you may want to use both bands, one for the cap and then one for the bottle itself. "If making a body spray with 100 percent cyclomethicone will this sprayer clog? If so what can I mix with the cyclomethicone to prevent clogging?" Staff Answer We have not had any issues with sprayers clogging when using Cyclomethicone. It has the consistency of water so you should be just fine. "Will this sprayer work with a 50/50 mix of cyclomethicone and fractionated coconut oil, or would it get clogged?" Staff Answer The combination of the two should work with the 24/410 sprayer but we have not tested this combination before. We suggest creating a test batch and adjusting the formula with more Cyclomethicone if need be.